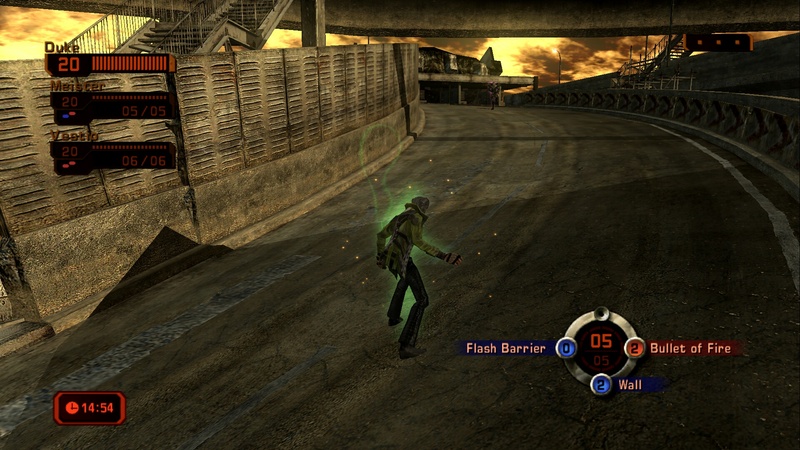 Though it had been talked about for quite some time in the prior months, it was a surprise to find when Phantom Dust launched this week it was also going to be free. But seeing what we’ve got, it was likely a smart move by Microsoft to do so. The game was originally an Xbox title way back in 2004 where it gained a cult following. More recently a sequel was announced before being shelved in favour of rereleasing the original game on modern platforms. Mechanically the game has elements of action and strategy with a bit of third person deathmatch. 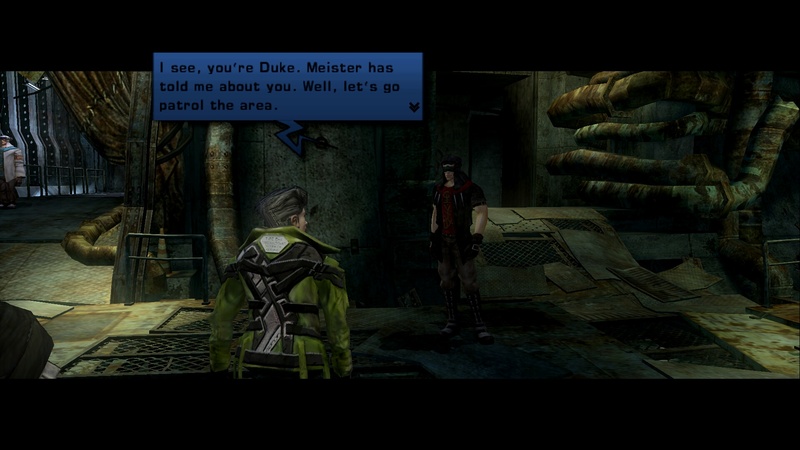 In the single player mode the player is presented with missions that marries aspects of the mulitplayer game wrapped up in a presentation that seems like early RPGs with an aim to get you familiar with how combat works. 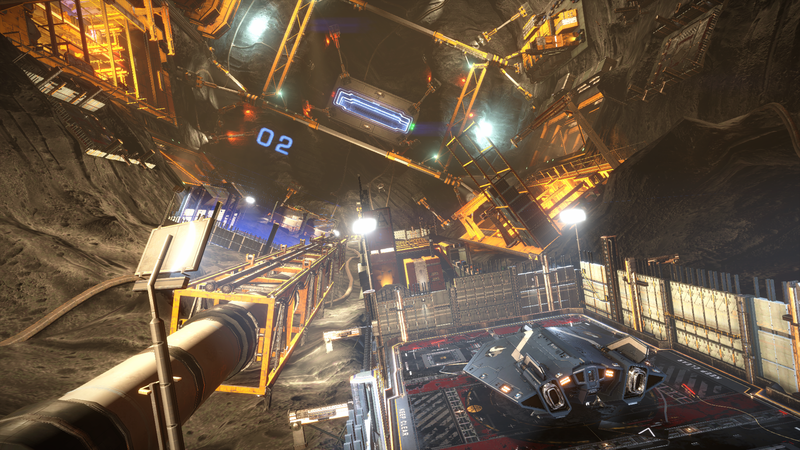 Both single and multiplayer use the same arenas so you’ll get some familiarity with the terrain but apart from that you’ll get thrown into the deep end in MP and have to figure out how best to equip and upgrade your character so that they are competitive. Chatting away in the single player overworld. The combat itself consists of finding the right combination of abilities (assigned to your A,B,X,Y butttons) to defeat your foes whilst dealing with limits to your power and the number of times you can cast before you run out. Additional abilities can be picked up in the field but whatou open with could place you at an avantage. So, how does it shape up? Though the game now supports higher resolutions and Xbox Live it’s still very much a product of its time. Menus are still much like an old Xbox game. The graphics look quite dated now, especially the cinematics but it helps that the game moves at a fairly steady clip during battles. Levels load in lightning fast which surprisingly helps keep you playing as it is so easy to jump into another mission or restart a failed one. For someone like me who is trying to figure out the game and what to make of it that is a small convenience that goes a lone way. Levels seem small in comparison to newer games but they do load in quickly. On the down side I do wish though it were more immediately accessible and had your character at least be as powerful as it is in the early single player. My first attempt at MP wasn’t very successful as my character had little power to cast anything they picked up in the field which made it seem kind of useless and pretty frustrating too. The game does offer free DLC to help get you started as well as paid DLC to give you a boost in MP if that’s your thing. It’s take on arena battles might appeal to players wanting something different from the norm and thanks to its low level of entry (free) there is a chance it will attract an audience. For me it is something I might pick up from time to time out of curiosity but may not stick with for the long term. Phantom Dust is out now for Xbox One and Windows 10. Yes, it wasn’t a good first attempt at multiplayer. Hopefully it will work better next time for us.